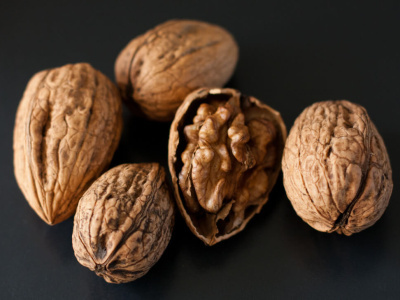 Walnuts have proven themselves the most versatile for farmers, being grown in wide array of origins around the globe. They are mainly used in the bakery industry to give a unique flavour to nut cake mixes amongst other products. They have also found a home in the healthy snacking industry as a good source of Omega 3.